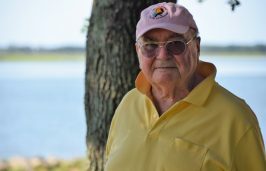 The National Fish and Wildlife Foundation and its partner organizations last week awarded the North Carolina Coastal Federation $1.1 million for work to protect harbor shorelines in two coastal communities. 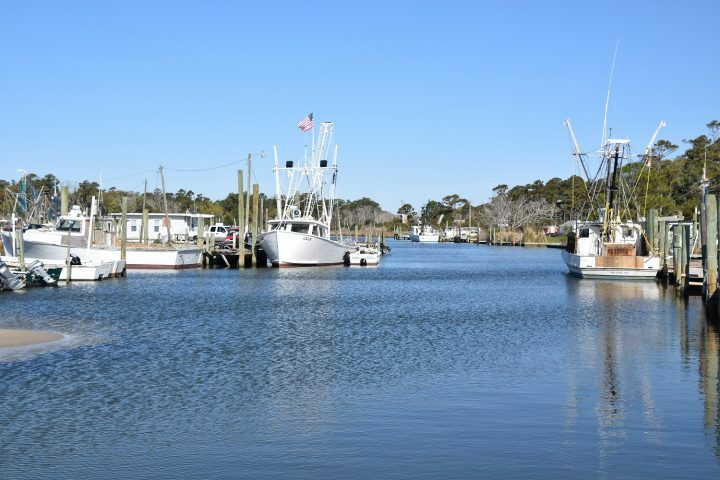 The Living Shorelines for North Carolina Coastal Communities project is to address erosion problems at Atlantic Harbor in Carteret County and the town shoreline and harbor entrance in Oriental in Pamlico County. The award made through the foundation’s National Coastal Resilience Fund is to be matched with $997,464 in matching contributions by the federation, Carteret County and the town of Oriental. 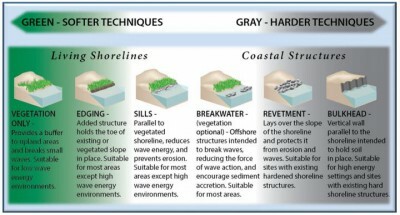 Through the grant, the federation will work with local contractors to stabilize and protect the eroding shorelines by building living shorelines tailored to each site. 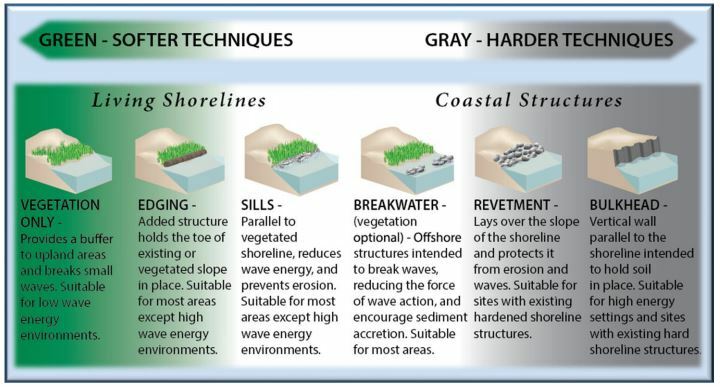 Living shorelines are a type of erosion protection that uses plants, stone, sand fill and other materials that allow for natural coastal processes, according to the Living Shoreline Academy. They are an alternative to bulkheads and other hardened structures and they help maintain functions provided by natural shoreline ecosystems. The federation said the living shorelines will also help maintain existing navigation channels, prevent flooding and build marine habitats. Atlantic Harbor is the Down East community’s only commercial harbor and its entrance has been eroding at a rate of several feet per year and more during hurricanes, according to the federation. Oriental is a sailing destination and the entrance to its harbor, which was also eroding at a rate of several feet per year, is considered a crucial part of town infrastructure. 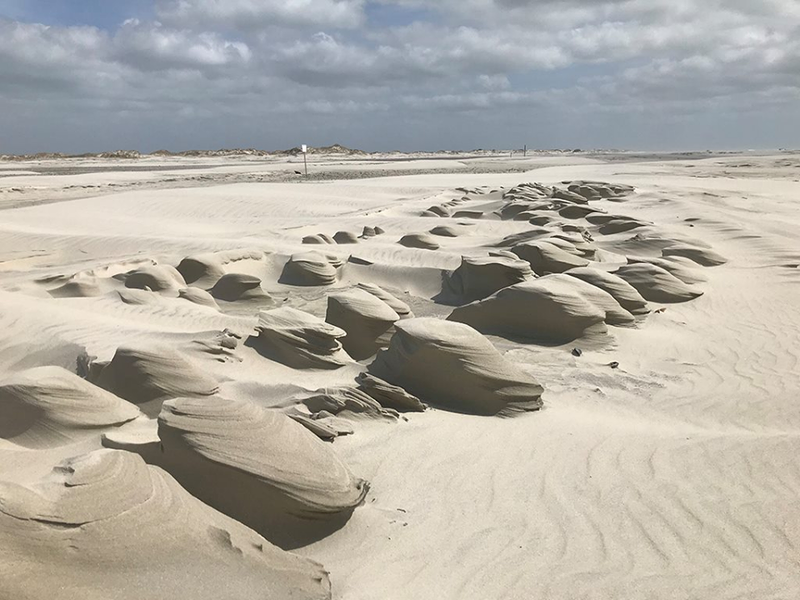 Recent hurricanes, including Florence and Michael, and other major storms accelerated the erosion, which puts at risk the marina and nearly 300 buildings, businesses and residences. 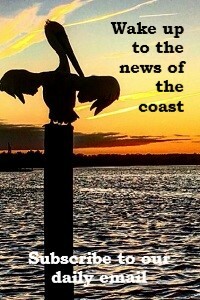 The award is part of $28.9 million in new grants for the restoration or expansion of natural features such as coastal marshes and wetlands, dune and beach systems, oyster and coral reefs, mangroves, forests, coastal rivers and barrier islands that help minimize effects from storms, rising sea levels and other extreme conditions on nearby communities and infrastructure in 22 states and Puerto Rico. The foundation said the 35 grants will generate $38.3 million in matching contributions for a total conservation impact of $67.2 million.